Being the world's foremost weekly science journal, Nature produces the finest peer-reviewed research breaching all areas of science and technology. Showcasing the latest discoveries and evolving discussions among the global scientific community. Click "Shop Now" to start earning cashback on your subscription. 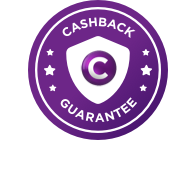 Cashback is only eligible on a one year subscription.